The Sleep Shoppe is a mattress store based in California. 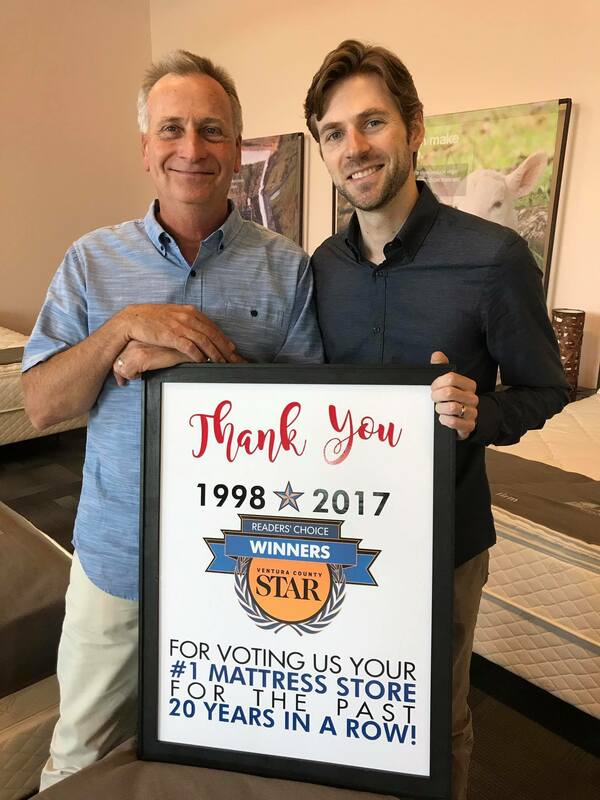 They were established in the year 1987, and for 20 years in a row, they have been voted as #1 mattress store in the area. 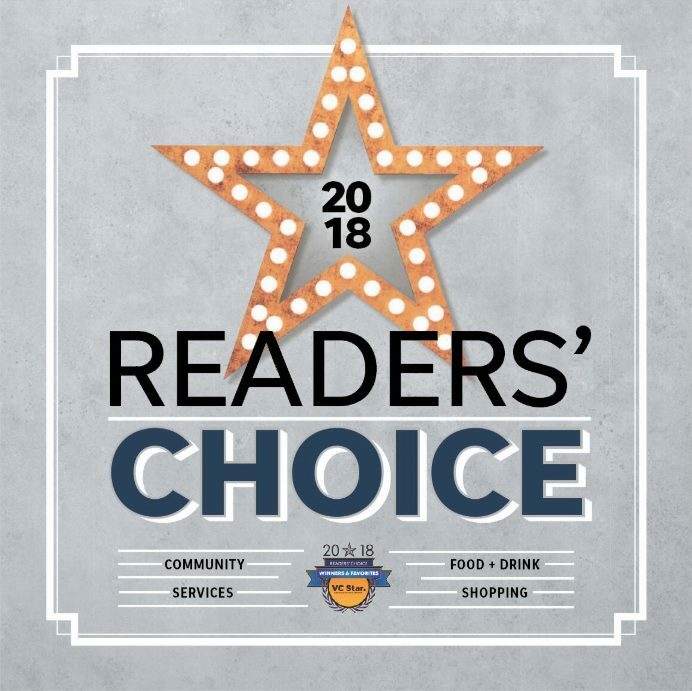 The Sleep Shoppe is family-owned and has showrooms located across California, including Simi Valley, Ventura, Agoura Hills, as well as Newbury Park. Their warehouse is located in Thousand Oaks, California. The Sleep Shoppe offers an extensive mattress and bedding collection which is considered to be one of the largest in the area. Their collection boasts some of the most well-known brands in the industry, which guarantees quality as well as durability. 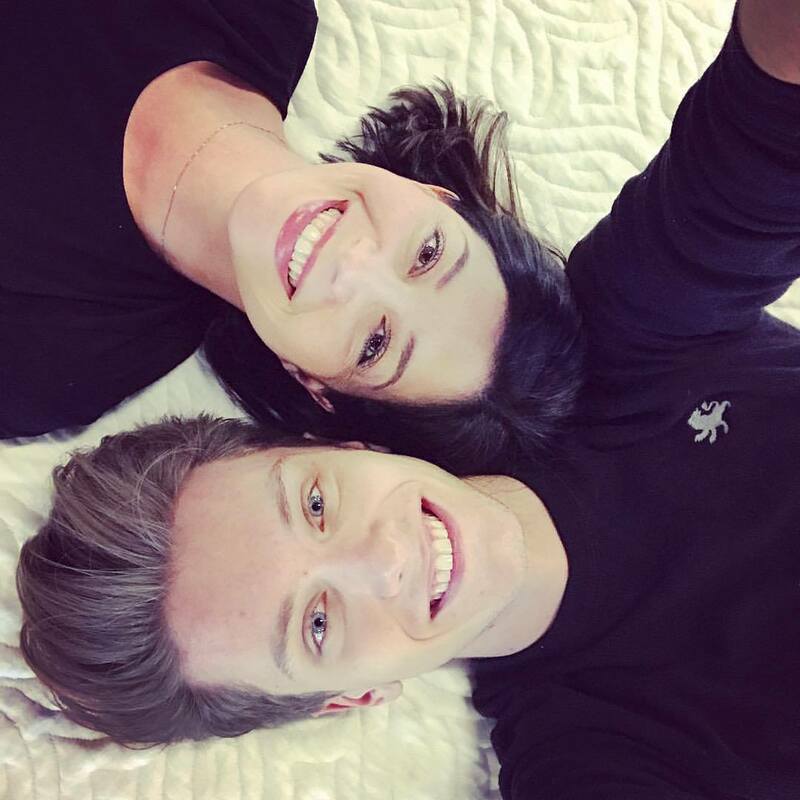 Their collection offers latex mattresses with Vita Talalay inside, mattress toppers, pillows, as well as other bedding accessories such as bed sheets and mattress protectors. The Sleep Shoppe offers bedding products for all members of the family, including babies and toddlers. 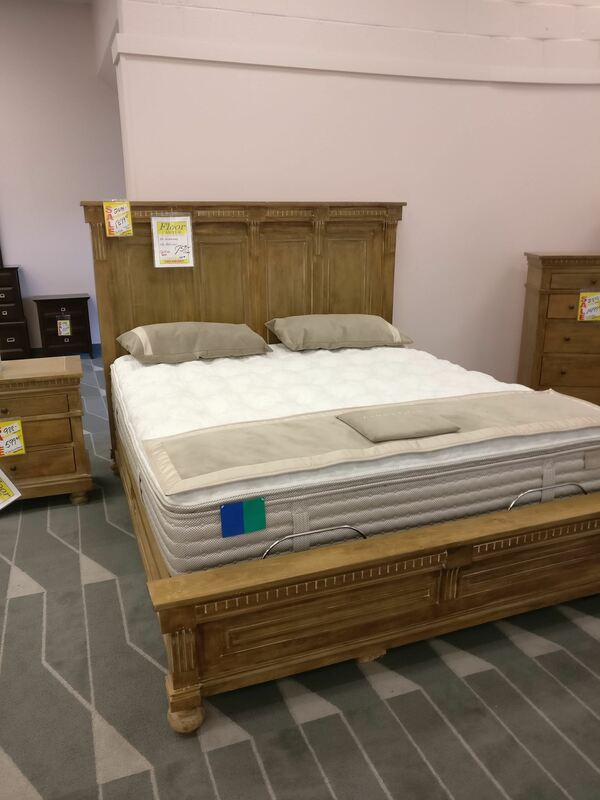 In addition, the mattress shopping experience at the Sleep Shoppe is considered to be fairly easy as every showroom is equipped with a system known as the Bed Match. The Bed Match calculates what would be the perfect mattress for every customer based on their body measurements. The Sleep Shoppes mattresses are offered with Vita Talalay inside, which are available in various sizes and are ideal for all members of the family including toddlers and children. 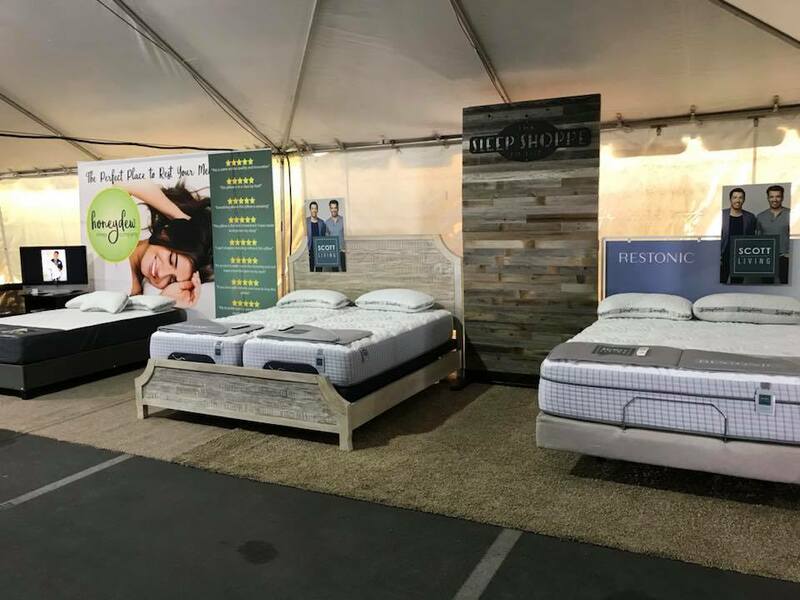 In addition, the Sleep Shoppe offers latex mattress toppers with Vita Talalay inside as well as other bedding accessories such as bed sheets and mattress protectors available with various materials and colors. All products are offered with a 30-day guarantee, offering customers the choice to exchange their product in the event that they are not satisfied with the product. All products are also offered with free shipment for all customers in the state of California. Make your next purchase through their online bedding store on their website or by visiting one of their showrooms.